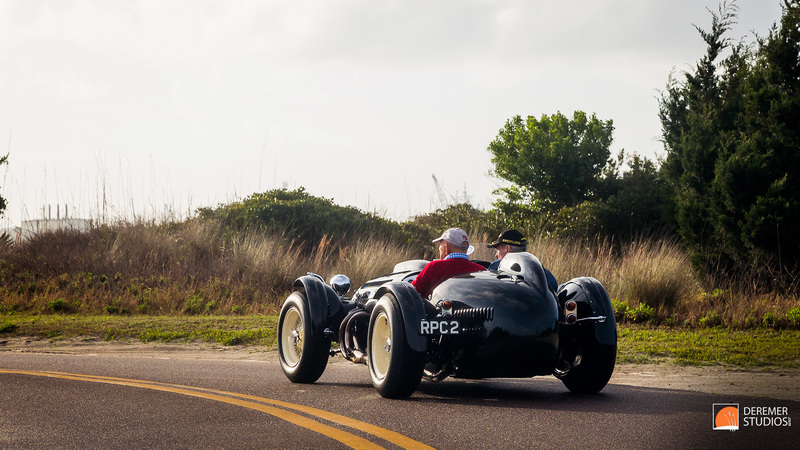 Day two of the 2015 Amelia Island Concours d’Elegance is in the books and what a day it was! 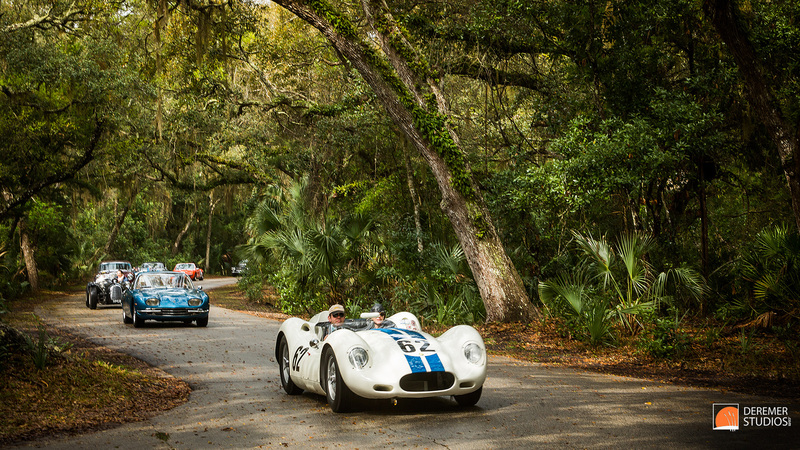 We spent the morning with Sir Stirling Moss on the Eight Flags Road Tour where we experienced typical Florida weather including fog, sunshine, and torrential downpours. 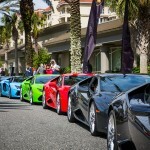 But everyone was a good sport and fun was had by all. 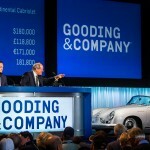 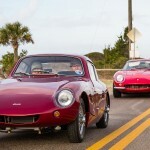 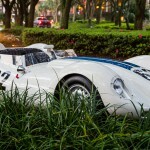 Our day also included a visit to the Gooding & Company Auction and an supercar traffic jam at the Ritz-Carlton, Amelia Island. 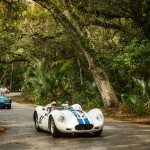 Each day we hope to post a small gallery of the day’s highlights for your viewing pleasure. 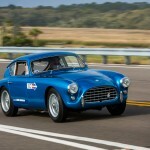 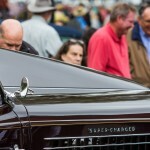 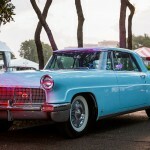 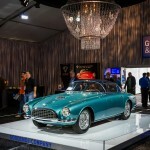 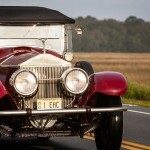 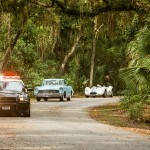 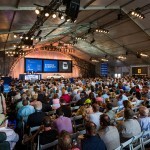 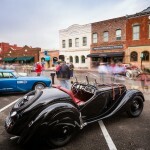 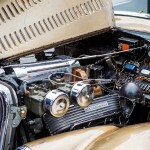 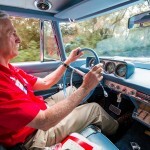 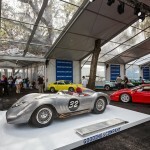 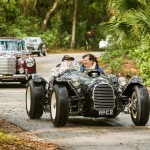 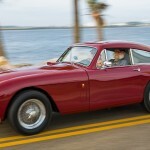 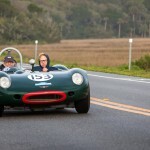 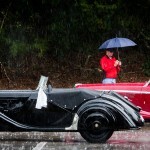 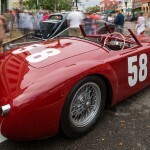 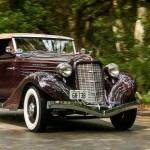 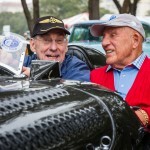 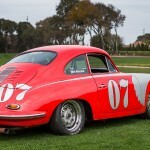 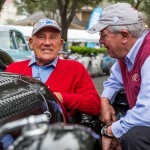 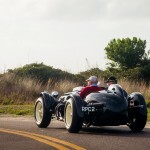 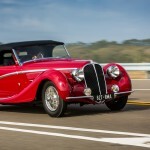 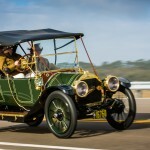 This entry was posted in Automotive Photography and tagged Amelia Island, auction, automotive, cars, Concours d'Elegance, Deremer Studios, eight flags road tour, Photography, stirling moss.